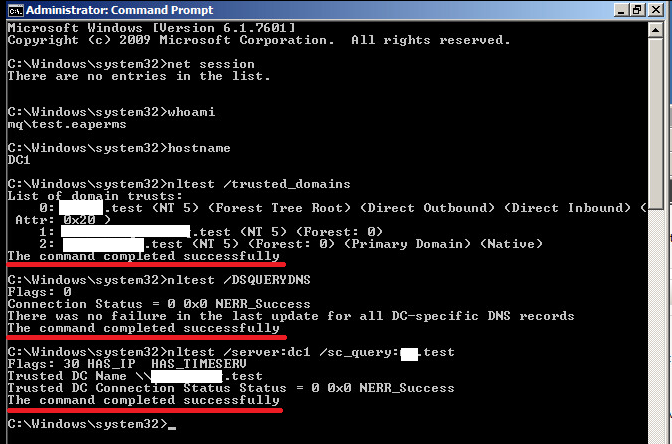 I have built a forest for tests that consists of a forest root domain and two secondary domains. 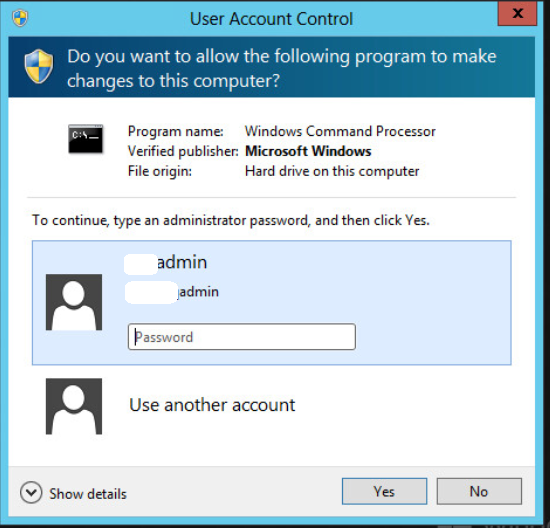 Enterprise administrators in the root domain do not appear to have administrator privileges on the member servers in the secondary domains. In Active Directory Domains and Trusts, transitive trusts are validated. Repadmin / showrepl shows no errors and all successful authentications. DNS It seems be working well. Zones are replicated to all DNS servers integrated in the forest. Previous Previous post: Optics: Can lens covers become too tight to become accidental openings? Next Next post: seo – Google structured data about companies versus "Google My Business"